Most travelers stay in a hotel Paris and don’t think they could just as easily sleep in Versailles. But Versailles is a really nice city to visit and can act as a great base during your Paris trip. Several French kings designed a pleasant and lovely town, built around a palace which hosted at a time over 10,000 people. Discover an open town with the oldest market in the vicinity of Paris, a cathedral and several churches, museums, lovely old buildings steeped in history. Each street and square offers an interesting piece of trivia or historical fact making it a town well worth exploring. If you want to see a little more of France than just Paris and want to catch a glimpse of what the French countryside looks like, we strongly recommend you spend at least one night in Versailles. Here is a short list of hotels in Versailles. Not the most expensive, but those we think offer good value and comfort. If you’re looking for a 4-star hotel or something grander, contact us for advices and informations. 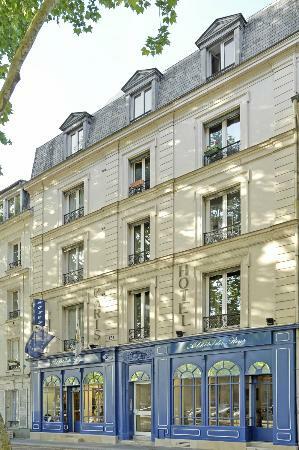 This hotel’s number 1 advantage is its fabulous location on a lovely tree-lined avenue : you’ll be within easy walking distance from the Château de Versailles, the RER line C to/from Paris, numerous restaurants and cafés. You’ll love being able to explore the city of Versailles on foot. 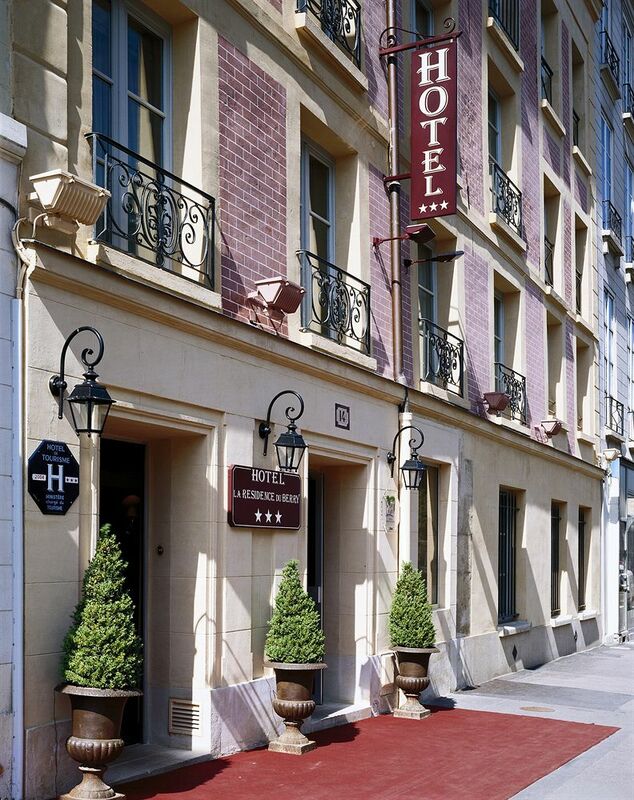 The hotel des Roys, located in a genuine 18th century building, features 37 refurbished rooms ranging from double to family rooms, with free Wi-Fi, flat screen TVs and brand new en suite bathrooms. 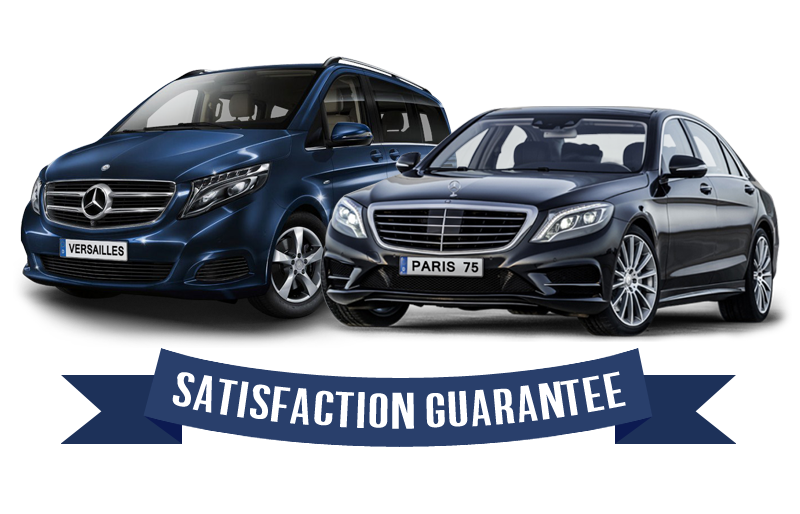 It is obviously not a 4-star hotel, but a charming, friendly and clean hotel which offers great value for money compared with Paris prices, this way you can enjoy doing a lot more with your money. Our second choice. 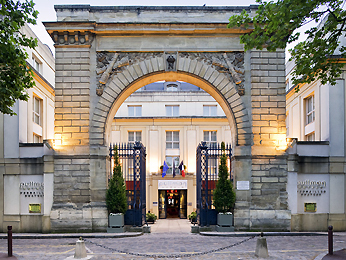 The Hotel Residence du Berry is very close to the castle of Versailles, only a 5 mn walk from the side entrance. The staff is really nice and helpful and the hotel is clean.